Naturally when you enjoy food as much as I do you also start to notice the vehicles in which the food is presented. I’ve been getting a little sick of my current dinnerware, Virve by Tracy Porter, because it was a bit big, heavy and chipped really easily. 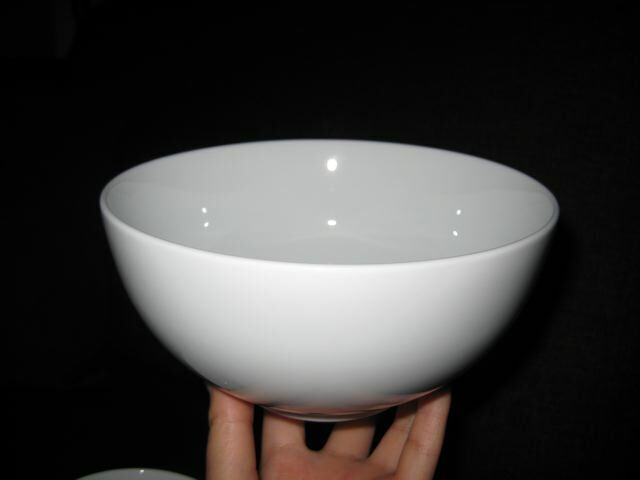 The cone shaped bowls were also driving me crazy (hard to hold). In retrospect, I think I really only liked the dinner plates. Ryan was pretty upset when I told him I wanted new plates a few months ago because I had my colourful Tracy Porter plates shipped to Orange County, where we had to unpack and re-pack 32 pieces of dinnerware. I think that was last year? I hope I don’t have a dinnerware problem ;). The past year I’ve been noticing a beautiful set of dinnerware popping up at all of the nice restaurants in town such as Fairmont Pacific Rim, Loden and just about every fine new restaurant in town. 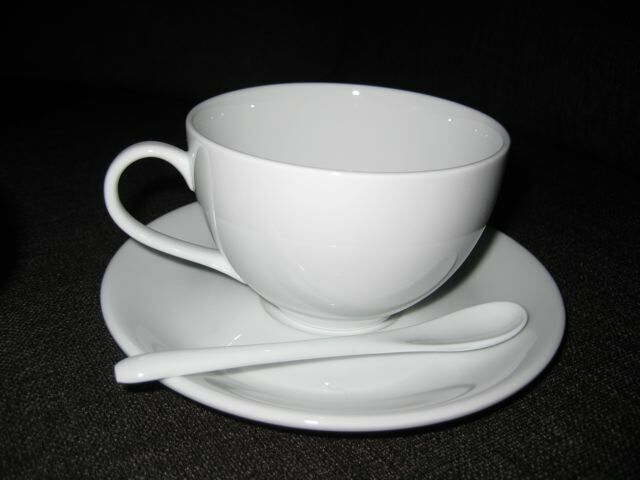 I would look underneath the plates and cups and see “Puddifoot” printed regally across each piece I loved. 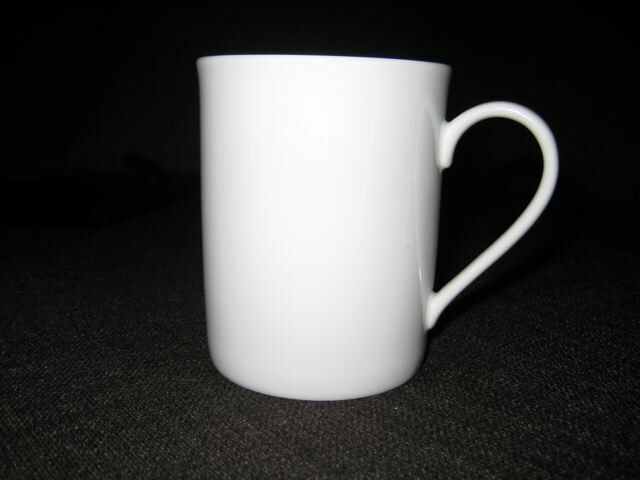 I finally found out that they were actually a Vancouver-based company that imported kitchenwares and sold them mostly wholesale to restaurants and hotels. Considering they are wholesalers to such establishments, one has to infer that this product must some durability considering they are used by restaurants. 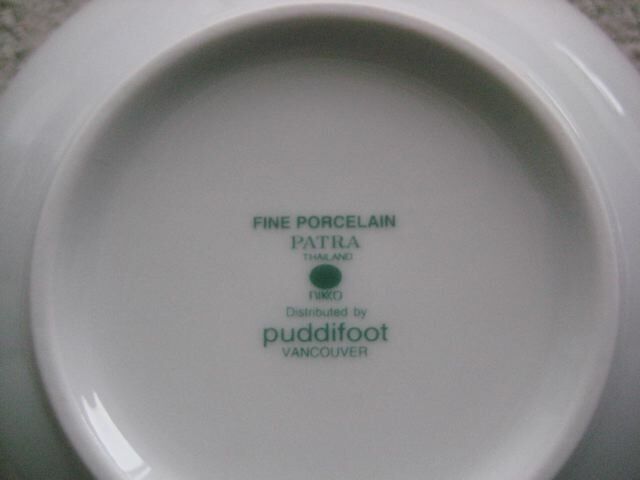 This fine porcelain is made by Patra company in Thailand, imported by Puddifoot, a store in Kerrisdale. A store, I should mention, that has been in business for over 40 years and has been in that same location for 9 years. Prior to that they were across the street. This is a good thing especially if, god forbid, you drop one of these fine pieces. I don’t think the photos do these pieces justice but it’s the ultra-thin, bone china feel that I love the most about them. They were also cheaper than my Tracy Porter plates. So upwards and onwards! Go to the Kerrisdale and get yourself some! They sell this stuff open stock, you can pick what diameter of dinner/salad plate you want and be happy that you are able to customize each set.